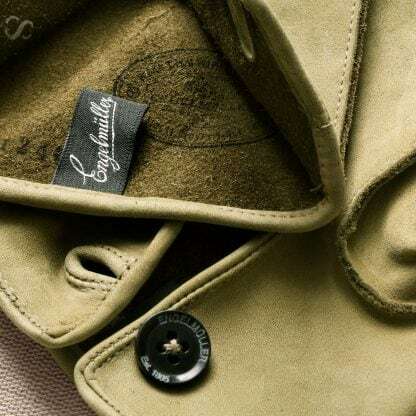 Von Brauchitsch won three Grand Prix races, but it was his first win, in Monaco in 1937, that set a speed record that would stand for 18 years. 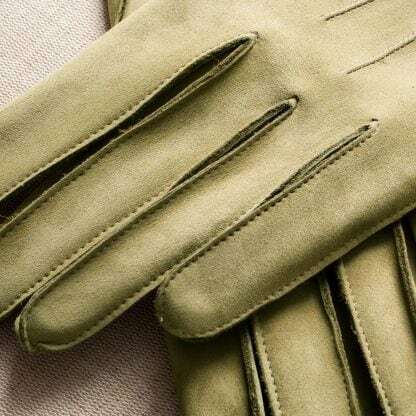 The legacy of his gloves survives to this day. 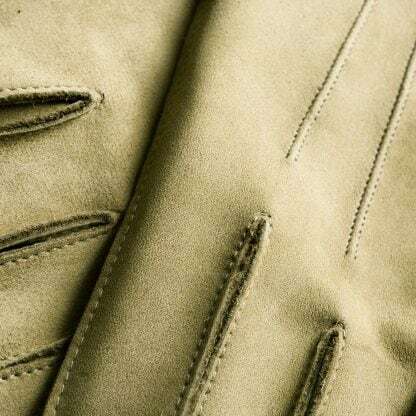 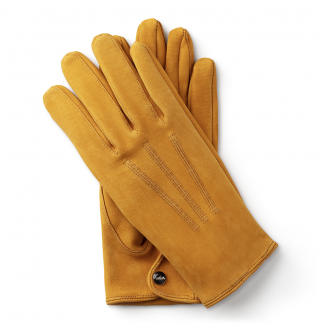 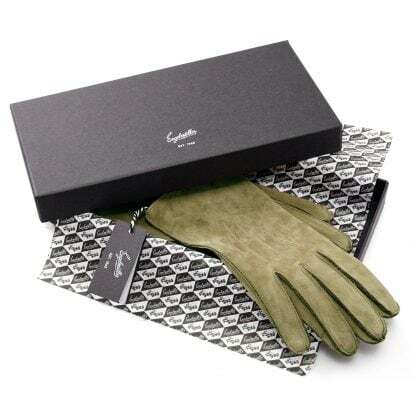 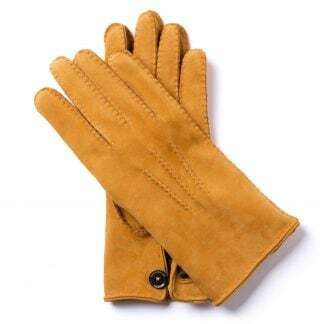 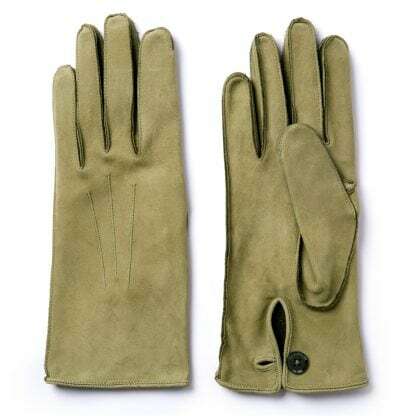 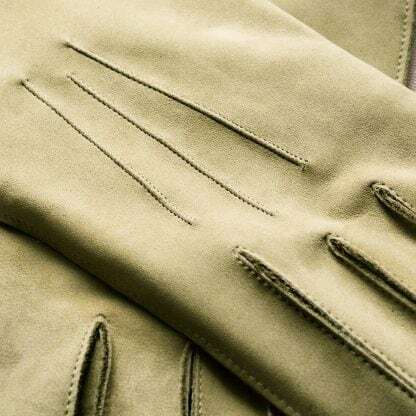 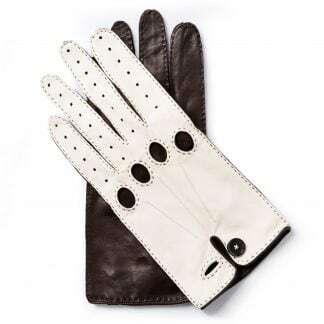 They are universal style gloves made from olive-coloured mocheto, the most luxurious cowhide leather available. 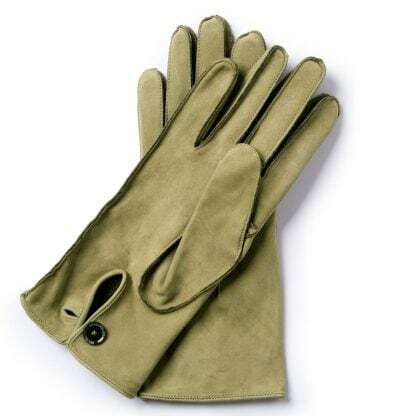 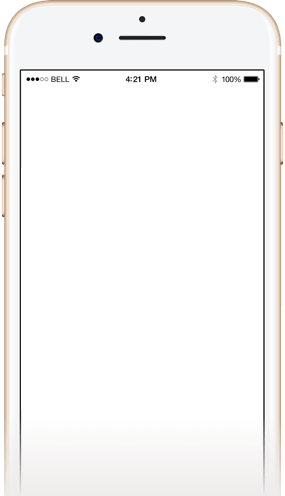 Product M.V.B.37 was added to your cart.